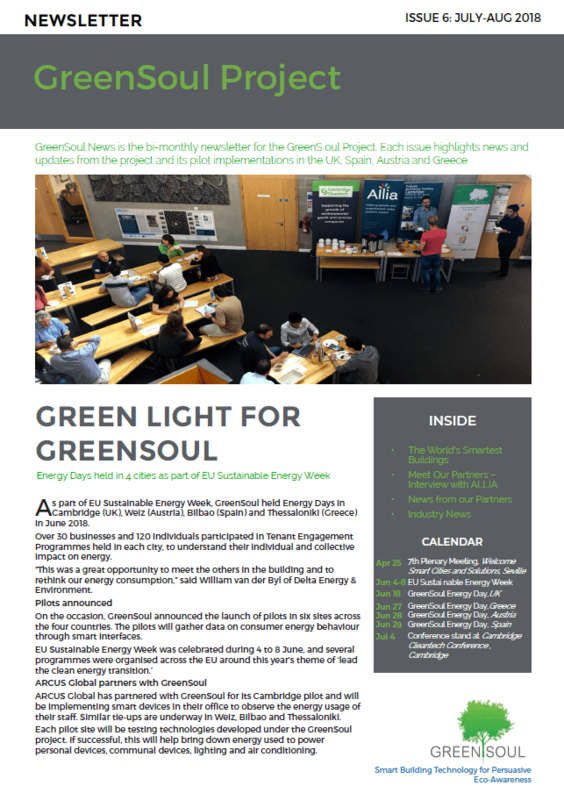 Clean technology is a dynamic and rapidly changing industry. In this section, we publish thought-provoking think pieces, blogs and interviews that shed light on the latest happenings in the sector. 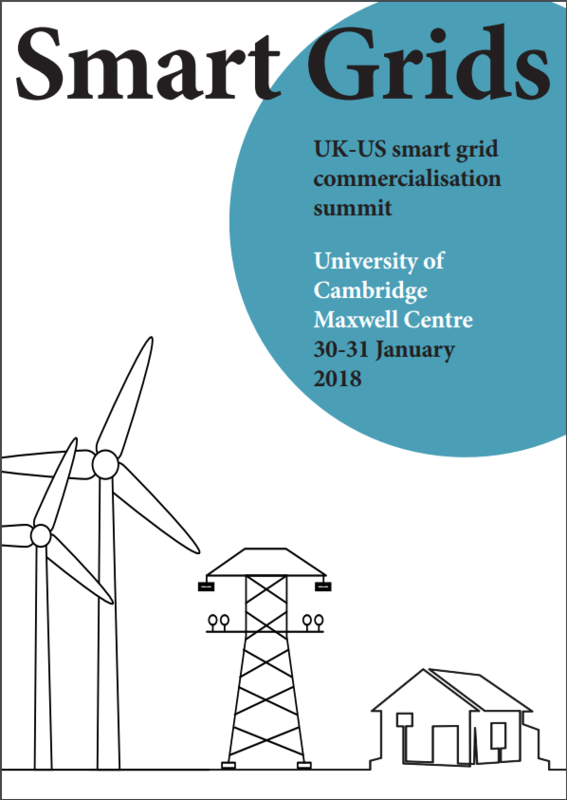 The UK-US Smart Grid Commercialisation Summit hosted by Cambridge Cleantech and Cambridge University aimed to explore common themes behind smart grids in the UK and US by bringing together policy makers, regulators, network operators, innovators and strategists. 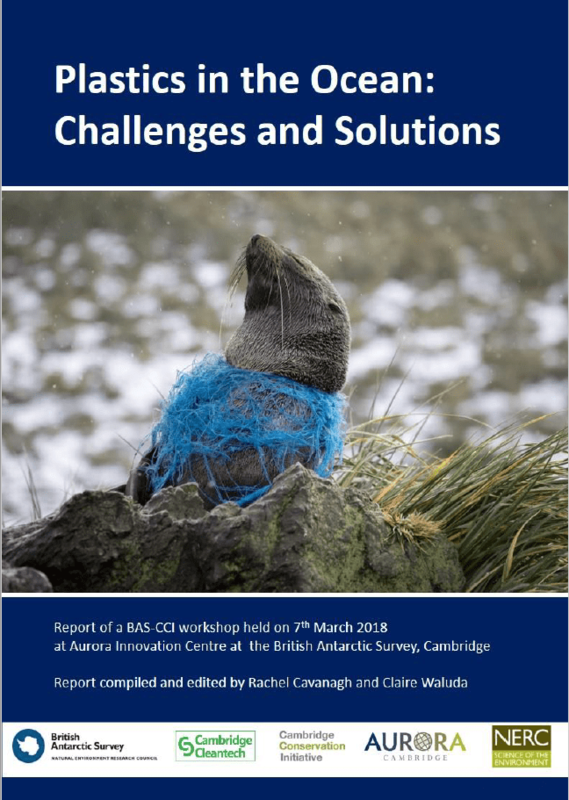 With around eight million tonnes of plastic entering our oceans each year, recent estimates suggest that there will be more plastic than fish in the sea by 2050. Its presence on shorelines, in surface waters and in the deep ocean, poses a significant threat to global marine ecosystems. 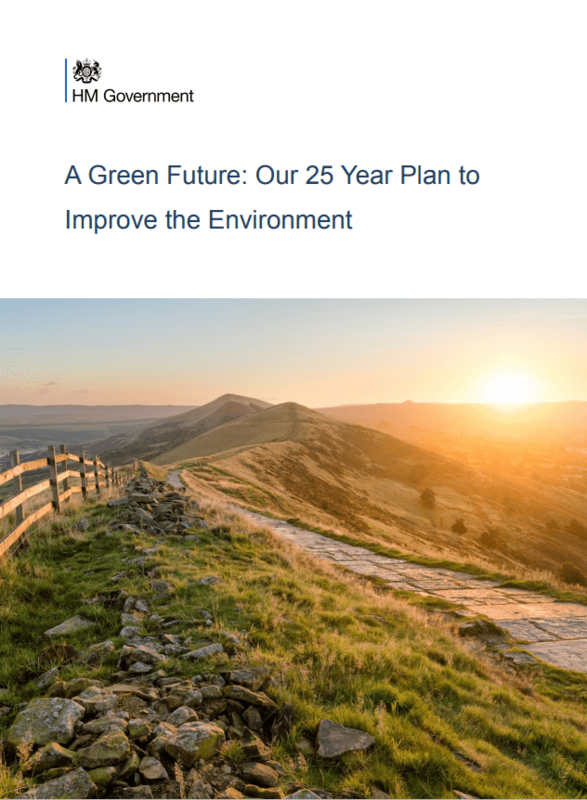 In January 2018, the UK government released a report on its long-term intent on policy issues regarding the environment. Hugh Parnell, Chairman of Cambridge Cleantech, comments on its significance. 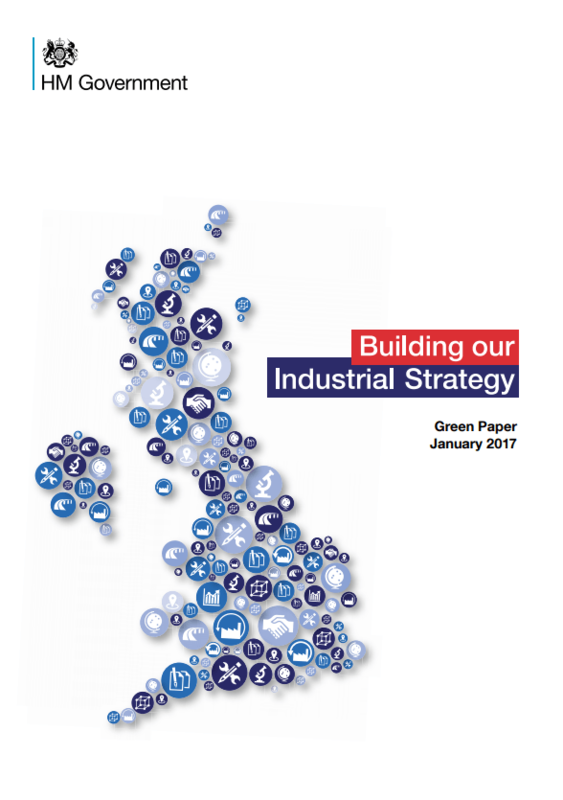 In January 2017, the UK government released a green paper on ‘Building our Industrial Strategy’. Cambridge Cleantech responded to the green paper with the suggestion to consider the cleantech sector as a keystone in the UK’s industrial strategy.